Myponga - Fleurieu Peninsula, South Australia. 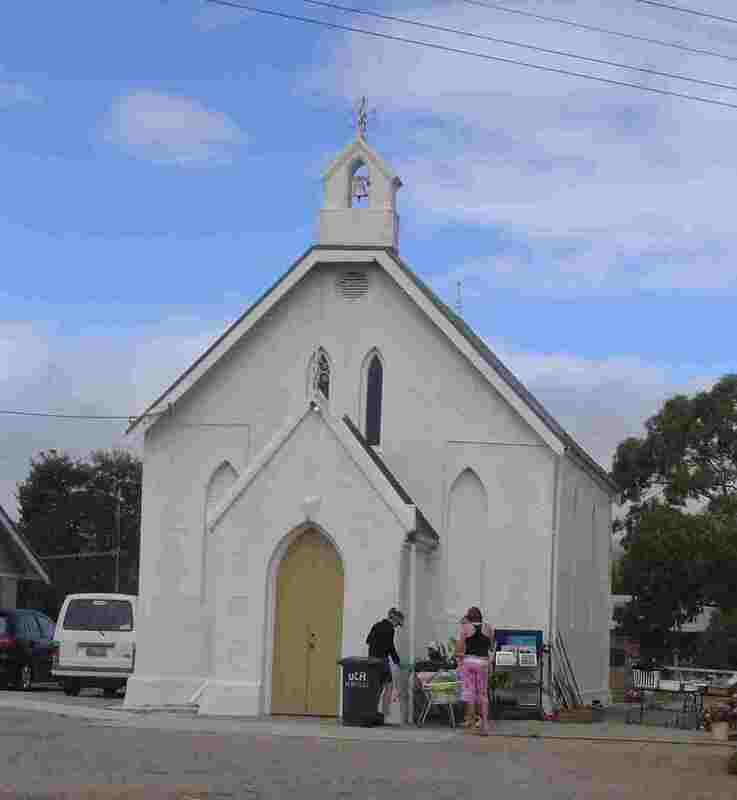 Myponga as a settlement dates back to at least the 1850s although the town wasn't laid out until 1939. Today it is a dairy centre although the cheese factory looks closed. To South Australians it is well known for the nearby Myponga reservoir - cars are allowed to drive over the top of the dam wall and there is a great lookout.